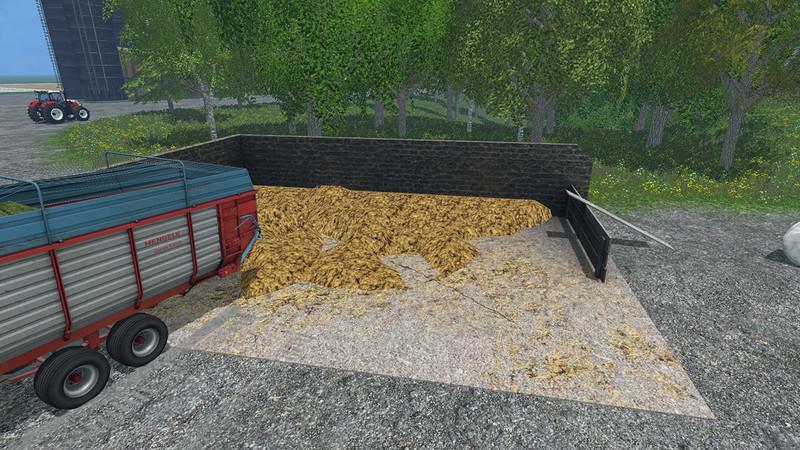 In this dung heap you can temporarily store manure. 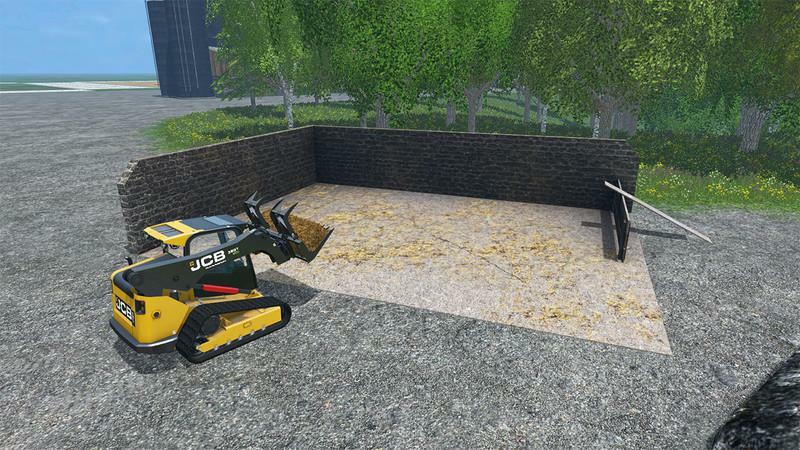 In addition, you can have unused bales of all kinds on the dunghill. This will rotten and then and become manure, which allows you to fertilize their fields.What reveals the features list of the dunghill / manure storage is built on the UPK. Advanced modders can use this camp very easily by incorporate into their maps.